The Lake Mirror Classic Auto Festival hosts all types of special vehicles during the three day festival. 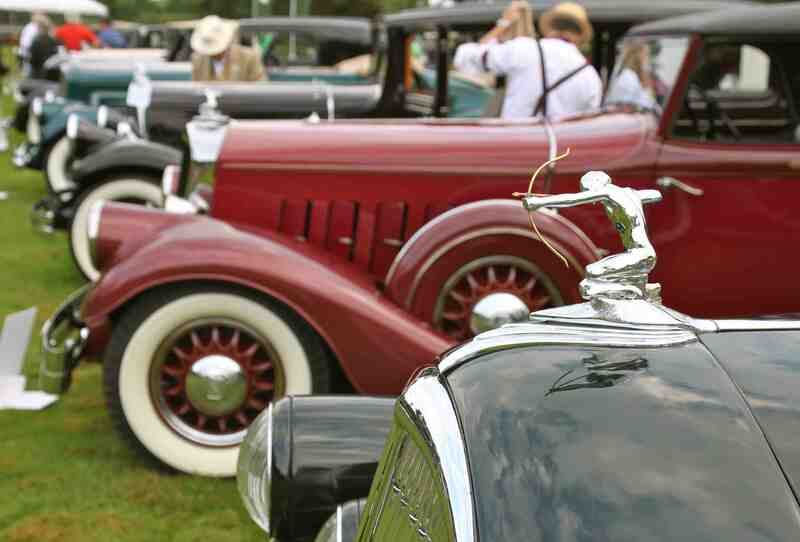 There are three events main events – the Hot Rod Rendezvous, Open Car Show, and the Concours d’Elegance. The Lake Mirror Classic is presented free to the public and made possible because of tremendous support from numerous corporate sponsors, including Heacock Classc Insurance. Please join us in thanking all sponsors for supporting the Lake Mirror Classic. 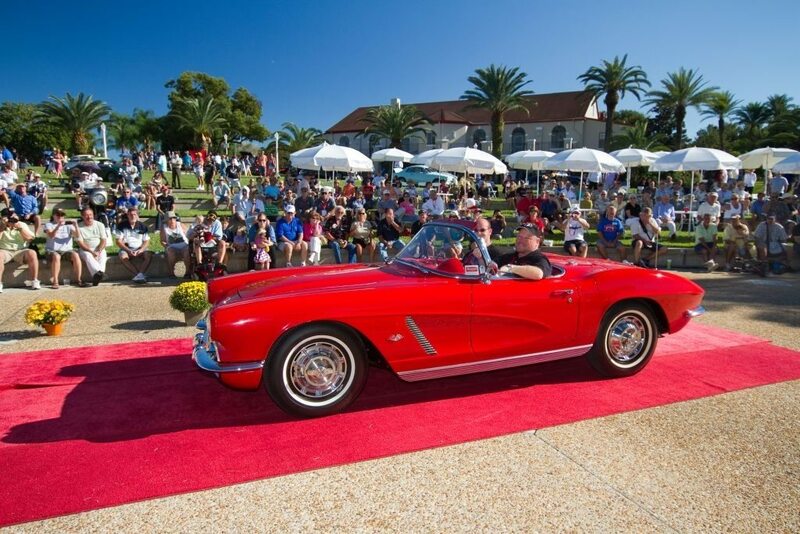 The mission of the Lake Mirror Classic Auto Festival is to help fund the preservation and restoration of historic Lake Mirror Park so that our community and it’s guests will be able to enjoy this nationally registered landmark for many generations to come. 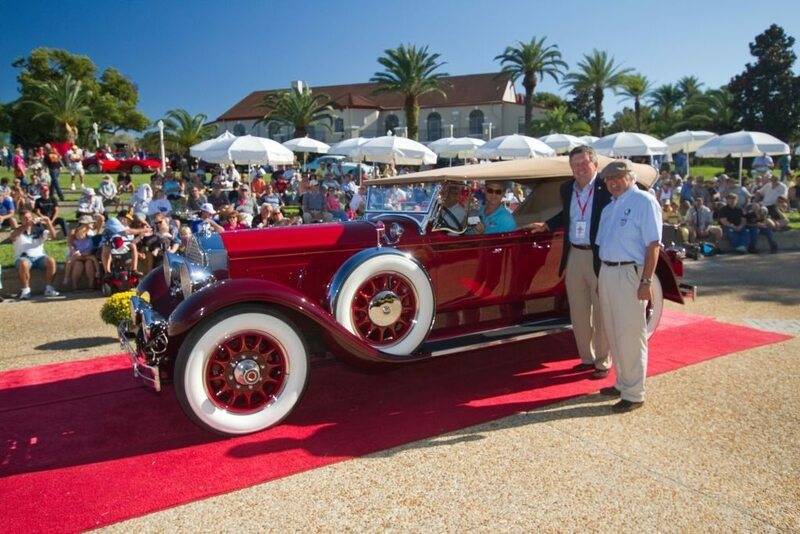 In addition to the Friends of Lake Mirror Fund, the Lake Mirror Classic Auto Festival has helped raise over $350,000 for local charities like Junior Achievement, Pied Piper Players, Boy Scouts, The First Tee, Historic Lakeland, and the Lakeland Regional Cancer Center. Start your engines for the Lake Mirror Classic Auto Festival weekend on Friday night at Lake Mirror Park. The Budweiser Hot Rod Rendevous is an outdoor concert and car show held on the promenade around Lake Mirror. Junior & The MD’s, a perennial favorite of the Lake Mirror Classic, will rock the night with their special blend of rock and classics. When the band takes a break over 100 hot rods will fire up their engines and make some music of their own. This event is open to Hot Rods and Custom Cars built thru 1959. Over 500 vehicles participate in the Open Car Show. Classic and collectible vehicles including Street Rods & Custom cars will be displayed in a 16-block area of scenic Downtown Lakeland. A growing tradition at the Open Car Show includes several “shows within a show” as marque clubs host their own field of cars. For instance, Ford Mustangs and Chevrolet Corvettes have a dedicated area for their special group display. Sponsor ribbons are presented to selected cars in the field and a judged category determines the Best Early Model and Best Late Model. These two winners are invited to join the Concours awards presentation at the Lake Mirror Park Amphitheater.